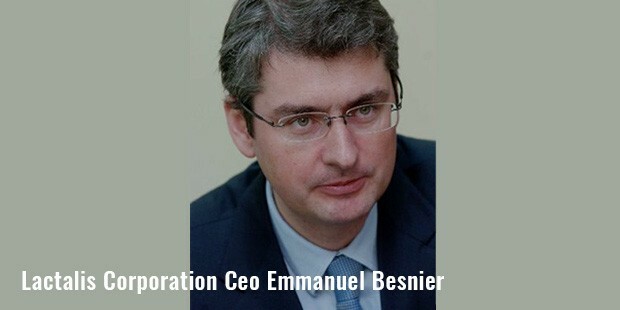 The cheese king of France, Emmanuel Besnier is one of the wealthiest men in the country. Most popular as being the CEO of Lactalis, his family owned company is the 2nd biggest food company in the nation, and a leading dairy business across the globe. He inherited his business from his father, Michel Besnier, along with Jean-Michael, his brother, and Marie, his sister. Born in France in 1970, he pursued his studies in a private school of Laval, the Roman Catholic Immaculate Conception. Then, he moved to Paris for higher studies at the Higher Institute of Management. Later, he joined his family business, and worked at some subsidiaries of the group in the US and Madrid. After returning to France, he took over as a director for the company’s corporate development, and worked with his father for 5 years to help him in his business. His father, Michel, was aware of his entrepreneurship skills, and was grooming him to be his successor to run the family business. Lactalis was just a family business before, but since Emmanuel has taken it over, it has become a conglomerate. Although it is still family owned, it is one of the biggest family owned businesses in France. 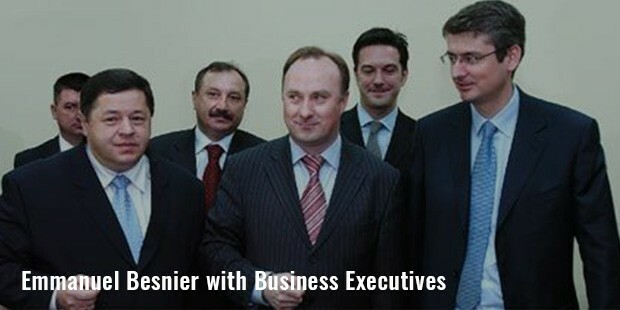 His grandfather, Andre Besnier, founded the company in 1933. In 1955, his father Michel took it over, but it was destroyed by a flood in 1966. With an aim to stay protected against calamities in future, he expanded the business by setting up several plants in different locations of the country. He also diversified its product range, creating President label which has not become synonymous to French cheese. He also acquired several other cheese brands and dairy companies, which eventually got transferred to Emmanuel Besnier after his father’s death in 2000. As Emmanuel was already trained in the business, he quickly took over his family business, and took its entire responsibility along with his siblings. He further bought many dairy companies in different parts of the world, and expanded the business on an international level. Even after such immense success and wealth, very little is known about him, as he always shies away from media, and constantly avoids being photographed. Owing to his disdain for press, he is sometimes even referred to as ‘the invisible billionaire’, or the ‘Howard Hughes of France’. Emmanuel has a simple personality, and prefers to walk through the roads anonymously. Although he has many properties, he lives in a small castle of Laval, and leads a modest life away from fame.Currently, he is one of the biggest dairy producers of Europe, and is continuing to expand on an international level too. 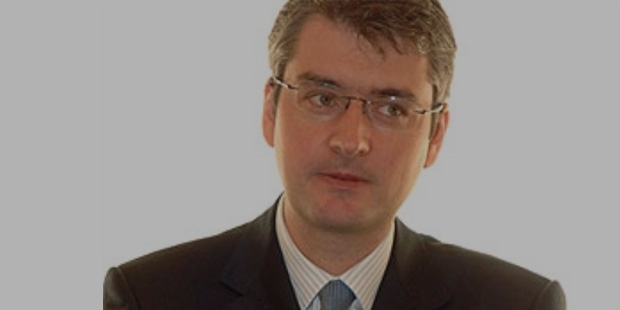 Currently, he is employing more than 52,000 people worldwide, and has revenue of around €15 billion.